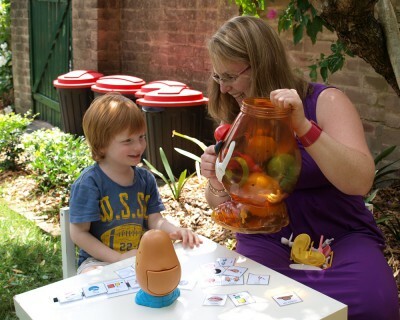 I founded Parramatta Speech, Language and Literacy Solutions to provide high quality speech therapy services to Sydney families. As an experienced Speech Pathologist, I have provided assessment and intervention services to children and adults with speech, language, literacy and swallowing difficulties for many years through government agencies. I have been in private practice for over six years now and have chosen to focus on assisting children with developmental delays and disabilities. I have worked with individuals of all ages, from newborns to the elderly, and I enjoy working with culturally and linguistically diverse families. I pride myself on continuing professional development, maintaining awareness of the latest research, technology and Speech Pathology resources. Current clients also praise the personal touch I bring to every session. Making families feel welcome and included in their treatment program is my priority. Children actually look forward to their next visit! 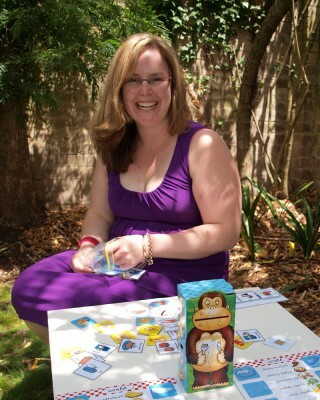 Parramatta Speech offers holistic speech therapy. This means I work collaboratively with families to bring about positive change in some of the environmental or social areas that relate to communication challenges. 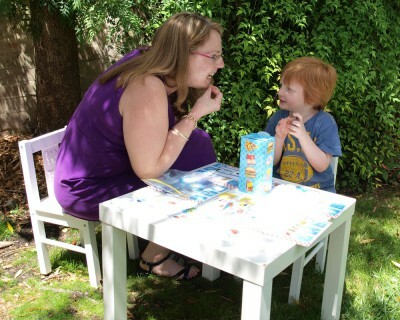 I also understand that families need flexible speech therapy and will work with you to establish appointments and payment schedules that suit you. Having worked extensively with Psychologists, Occupational Therapists, and other Allied Health professionals, I have a good understanding of holistic, multi-disciplinary practice and can incorporate some of their skills into my current work. I can make appropriate referrals to other professionals who may be able to assist with aspects of your child’s development that may be potentially impacting upon their communication development and/or which may be causing you concern. Whatever your family’s speech therapy needs, I will be pleased to assist you with evidence-based, practical and personal treatment options.